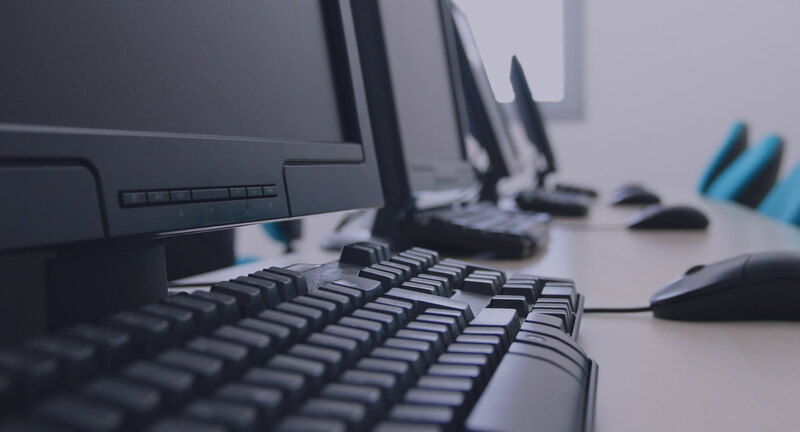 Based in Glasgow, we offer IT support and services to companies who prefer to concentrate on their business and leave the technical stuff to someone else. We help our clients to save money on expensive IT staff, increase productivity, eliminate system downtime and free up time to concentrate on their staff and customers. We have a flexible approach, which ensures that we and our customers are always pulling in the same direction. We're enthusiastic about IT, good at what we do and were growing fast. When IT Scotland was founded, two very like minded individuals with a passion for customer satisfaction joined forces to create a credible IT support provider in the West of Scotland. Here at IT Scotland we put our clients needs first and establishing a good relationship is the first step to providing them with a Stress-Free IT service. At IT Scotland we are aware that every business is different and that it is important that your individual business needs are matched by your IT systems. By focusing on customer satisfaction and providing the right solution IT Scotland enables you to concentrate on your business while we take care of your IT problems. IT Scotland offers a number of services to your business including our fixed price support contract allowing you to budget for your IT costs over the coming year. IT Scotland Staff members between them have over 20 years experience within computing and network support. Our staff members have been accredited by Microsoft and have relevant degrees in Networking and Management. 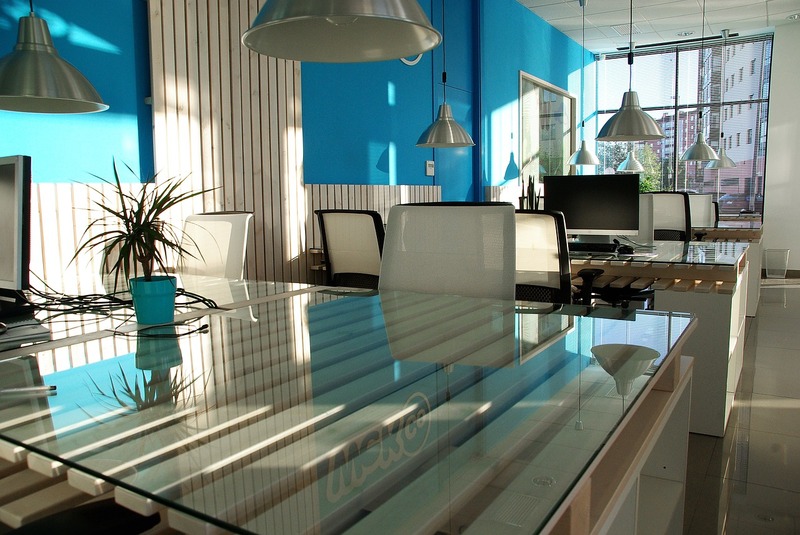 Our in house skills include the complete range of Microsoft Server, Workstations and Applications. In a technical world that is evolving at its greatest pace yet, we believe that people still need to talk to people, which is why we are always at the end of a phone if you need us. Staffed by personnel with many years experience in all areas of IT, IT Scotland focuses on providing a high quality service with a personal, candid approach. Our goal is to manage our client's IT systems in a way that allows them to concentrate on their core business activities. We work in partnership with clients to help them achieve their business goals through the use of IT.